Middle of this year, a small group of our IT Services employees in Singapore joined an ongoing SAP One Billion Lives (1BL) venture called Relief.iO . This venture is one of the winning 1BL teams from the 2017 installment of the programme, with the vision to build a state of the art Disaster Relief Collaboration Platform that improves speed and increases impact in disaster management. When a disaster happens, many organizations including NGOs, the United Nations (UN), government organizations and suppliers provide humanitarian aid to save lives, alleviate suffering and maintain human dignity. The UN plays a huge role in response to humanitarian crisis. Although the UN Office for the Coordination of Humanitarian Affairs (OCHA) has a “Cluster System” to coordinate activities between NGOs and governments in disaster situations, it is not supported by a common platform. Relief.iO aims to create a shared platform with sophisticated technology where real time insights are mapped to the needs and accompanying humanitarian activities. These insights can be consolidated and shared with everyone involved in the relief work; providing transparency and enabling collaboration to increase cost efficiency, speed and impact in the disaster zone. The IT Services team got involved when they heard about the challenge the UN OCHA is facing in their coordination of humanitarian activities across all stakeholders in a disaster or crisis situation. UN OCHA receives many files with data in different formats, which today is being consolidated and cleaned up manually; a repeated and error prone effort during disaster response that often takes multiple days at times when every minute counts. This was how the 4W Wizard was born – with the help of the Intelligent Enterprise CoE team from IT Services. The 4W Wizard collects real time information on the aid rendered by the NGOs, in order to create visibility through UN OCHA’s ‘4W-Reporting’ (Who is doing What, When and Where) for better collaboration and planning on a common platform. Leveraging Machine Learning and Conversational AI technology, the Intelligent Enterprise CoE team created a machine learning based solution to automate the data consolidation, cleaning and storing process for UN OCHA. Looking through tens of Excel files with thousands of lines can take UN OCHA days to consolidate them. It is very error prone. With this machine learning solution however, the effort is reduced from days to just hours allowing UN OCHA to shift their focus to critical coordination tasks and to provide essential information back to NGOs when time is precious to save more lives. “While the team only joined the Relief.iO venture in April 2018, they created this 4W Wizard in record time and piloted the solution together with the UN already in July, following the Dam Collapse and flooding in Laos. The tool is currently also used in ongoing disasters by UN OCHA to support the coordination of humanitarian activities for The refugee camps in Cox Bazar, Bangladesh (Rohingya crisis), Typhoon Mangkhut in the Philippines and Palu earthquake and tsunami in Sulawesi, Indonesia. The feedback received was throughout very positive“. 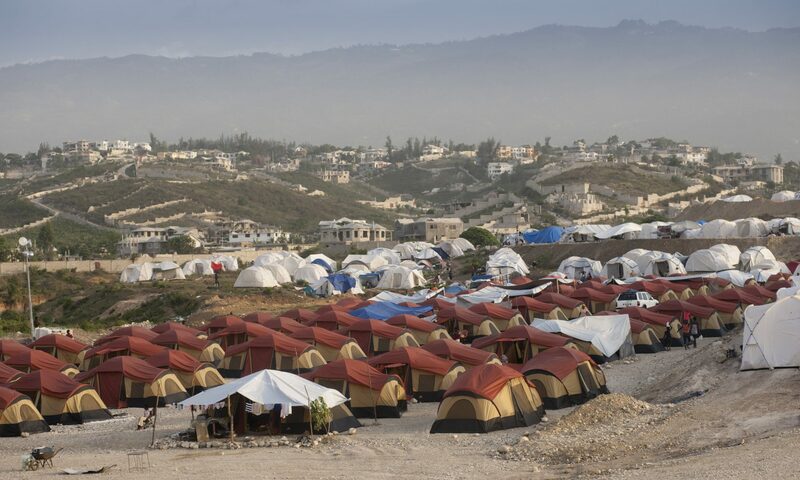 “SAP has created a tool that I always imagined but never thought possible; a tool that can effectively clean humanitarian operational data regardless of how messy it is. It has the potential to make a huge difference in the field of humanitarian information management. I’m extremely grateful to SAP“. Going forward, 4W Wizard will be integrated with the Activity Tracker, a solution component developed by the IBSO team from Bangalore that is scheduled to go live by end of October. The 4W Wizard will then help drive large data volumes in a short time onto the platform, which is a prerequisite for the planned machine learning based approach to automatically identify collaboration opportunities among the NGOs. It will also help scale the Relief.iO platform faster, through adoption by NGOs that submit their data already for the 4W-Reporting. It proved already that the solution developed by the IT Services team can also be reapplied to similar problems in other business contexts. There are already plans to apply the approach internally for data consolidation and analysis, but it has equal potential to be used by customers as an SAP Leonardo solution, running on SAP Cloud Platform Cloud Foundry.